We like to consider ourselves as a no-nonsense company – if you have a vessel – we keep it sailing – simple as that ! Every day, clients come to us with their problems. We look into it, find out about the best ways to deal with it, and then offer them a solution that makes them happy and improves their business. 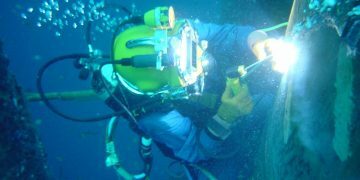 We are an underwater solutions company providing services including underwater and propeller maintenance, underwater repairs and maintenance, and diving support. 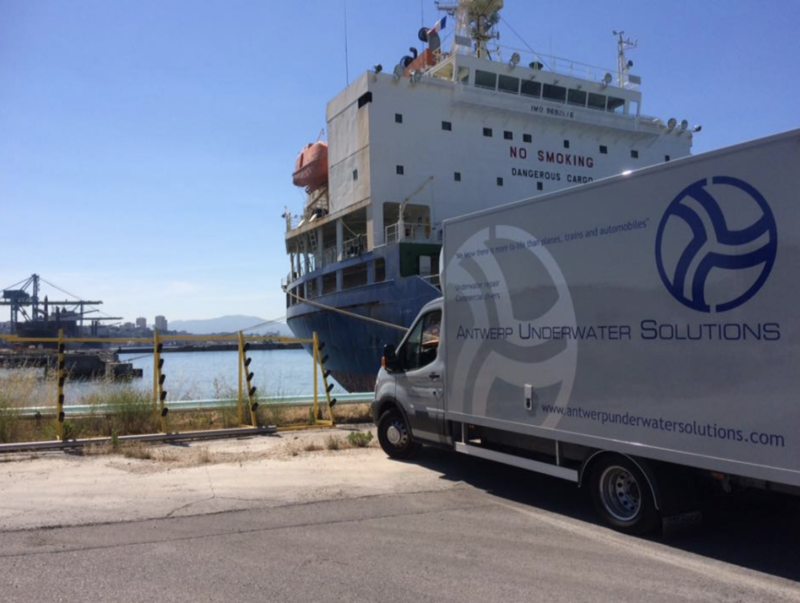 We are there where you need us – underwater and with solutions. We are more than happy to assist any kind of water related project. We are available 24X7. 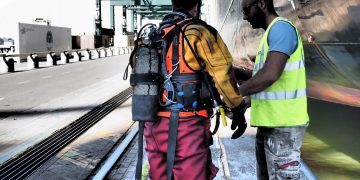 Antwerp Underwater Solutions can be your ideal partner for maintenance. Friendly neighbors there that’s where we meet. DON’T SAIL OUT FARTHER THAN YOU CAN ROW BACK. We are more . . . REALITY WHISTLES A DIFFERENT TUNE UNDERWATER At first sight . . . WHEN THE SHIP HITS THE FAN AUS offers a wide range of underw . 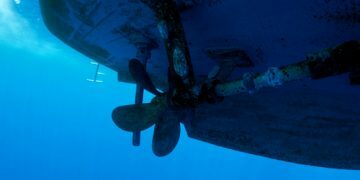 . .
A STITCH IN TIME SAVES NINE A loss of the propellers efficie . . .
TOO MUCH REST IS RUST Proper maintenance is of primordial im . 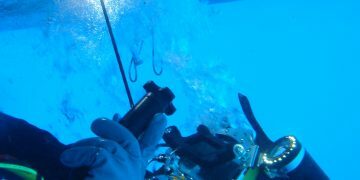 . .
We have highly qualified technicians, engineers, and divers with many years of experience, who understand everything that has to do with underwater works. 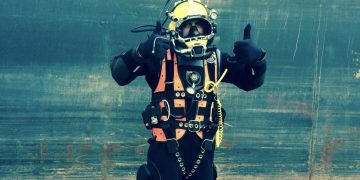 Our divers are well-trained and are specialized, ensuring that you get the kind of service that keeps your company going.